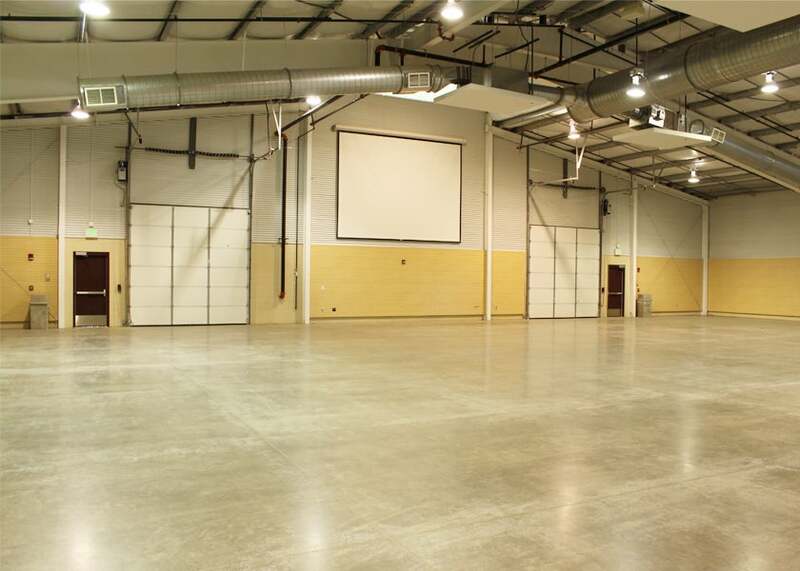 The First National Bank Exhibition Halls have 36,000 sq. 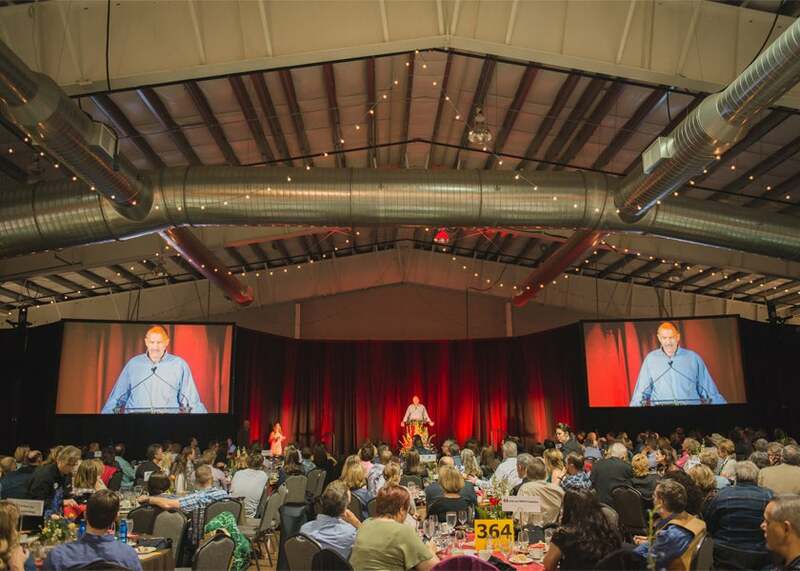 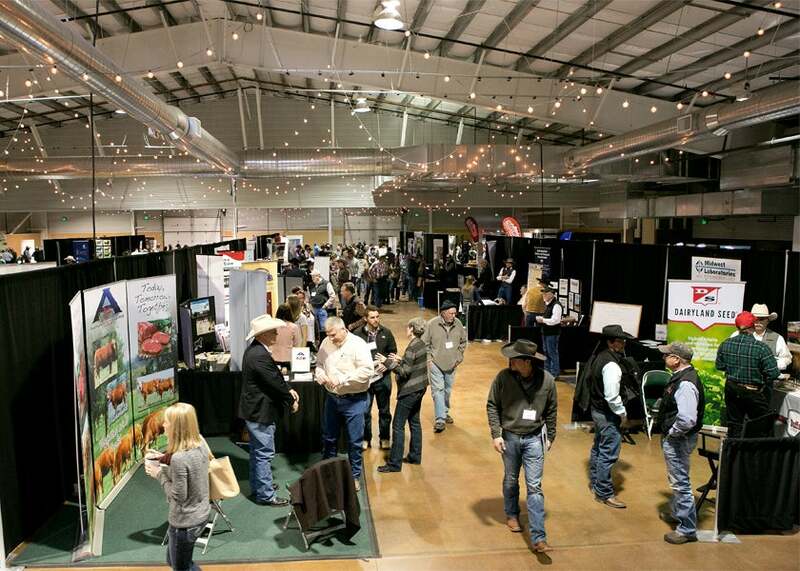 ft. of versatile event space, which make the building the perfect location for trade shows, banquets, large-scale group presentations and conferences. 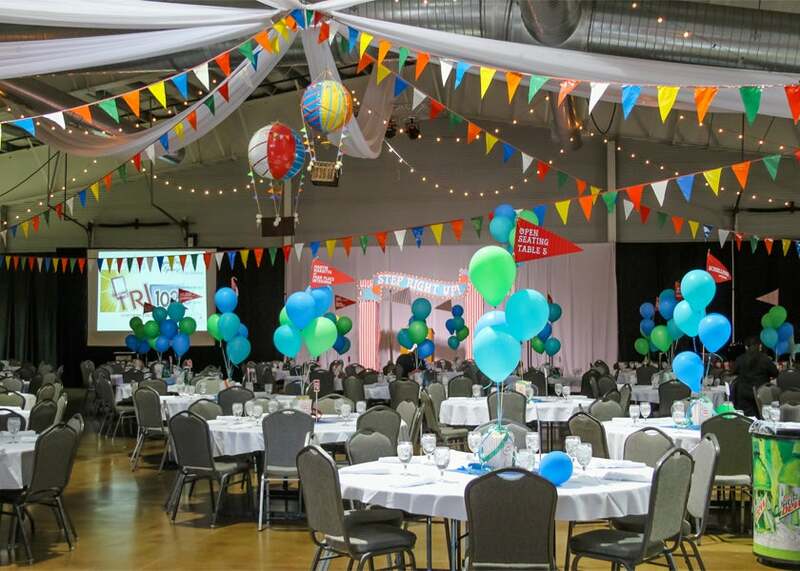 The North and South Halls of the First National Bank Exhibition Hall are each 18,000 square feet and the South Hall can be divided into two spaces: Morehouse Hall at 6, 000 square feet and Cowley Hall at 12, 000 square feet of space. 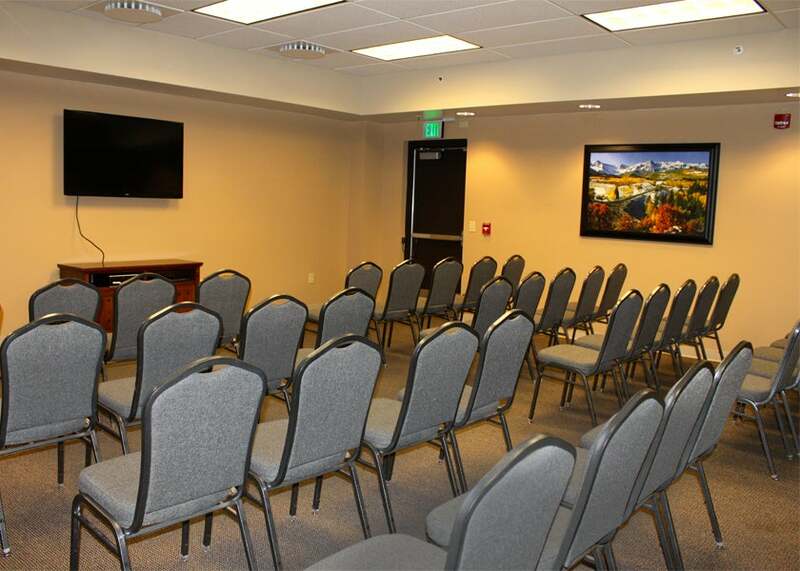 Adjacent to the First National Bank South Exhibition Hall is the Larimer County Conference Center. 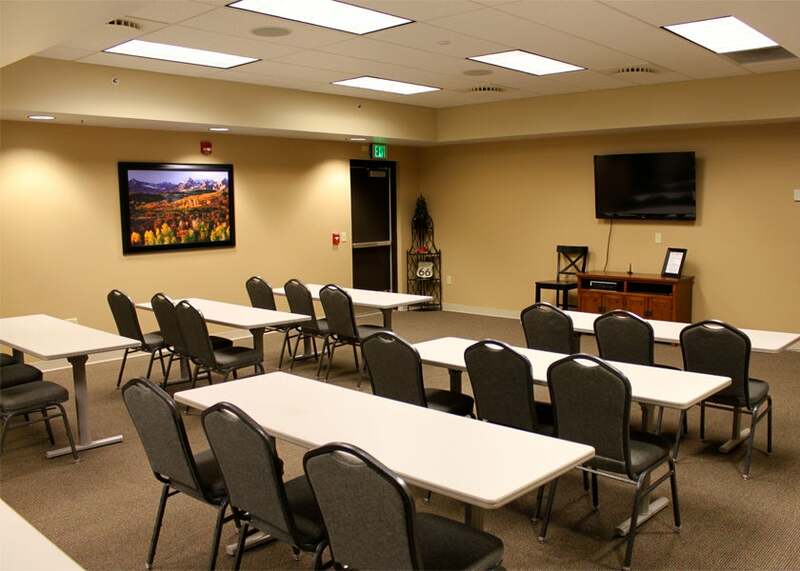 The additional rooms of the Conference Center are suitable for meetings, training and educational events. 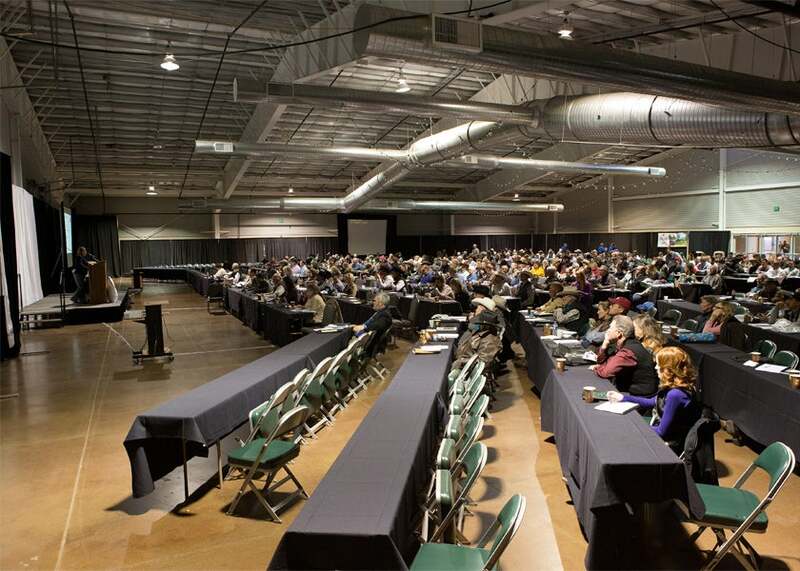 The Larimer County Conference Center is comprised of three rooms, Beard, Brown and Sandhouse. 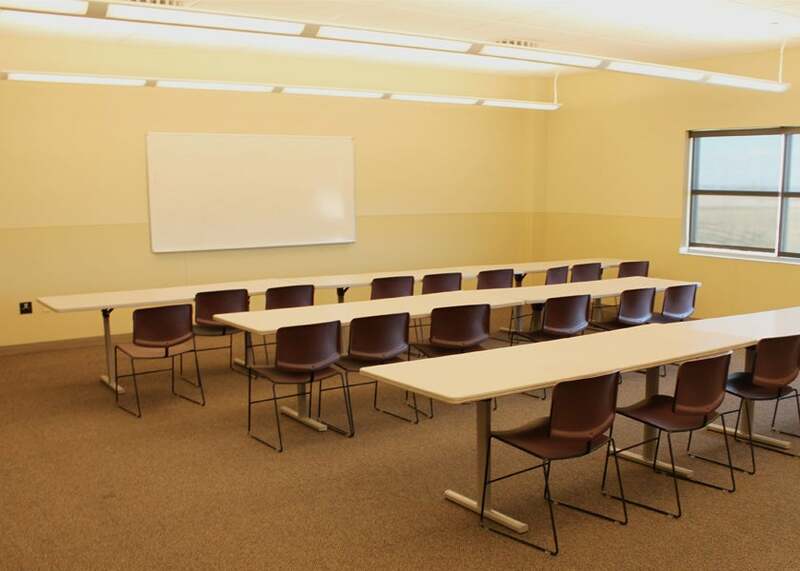 This flex space is equipped with airwalls to accommodate groups from 2-180 attendees. 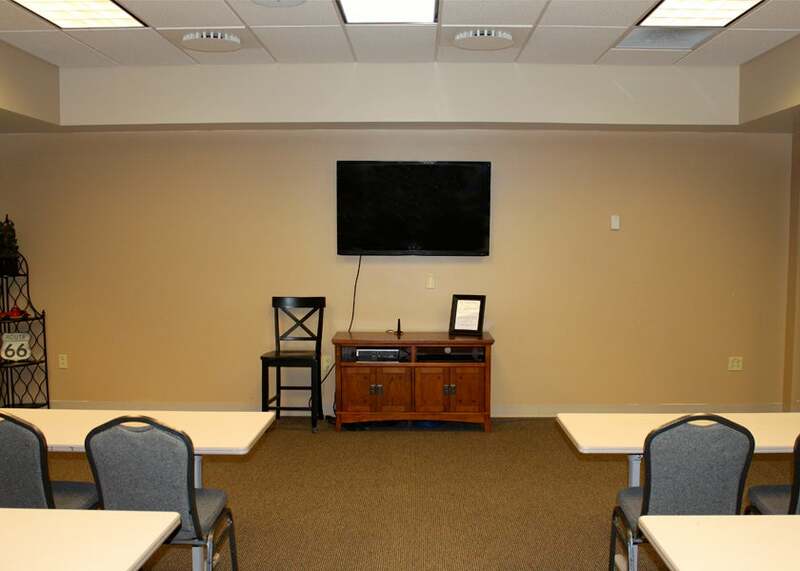 Each room has an HD TV screen, computer, in-house sound and wifi to accommodate a wide array of presentations. 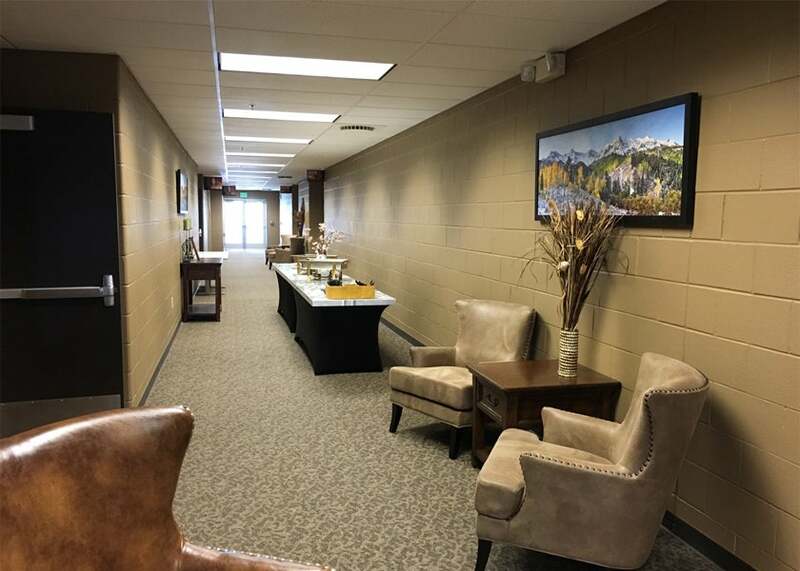 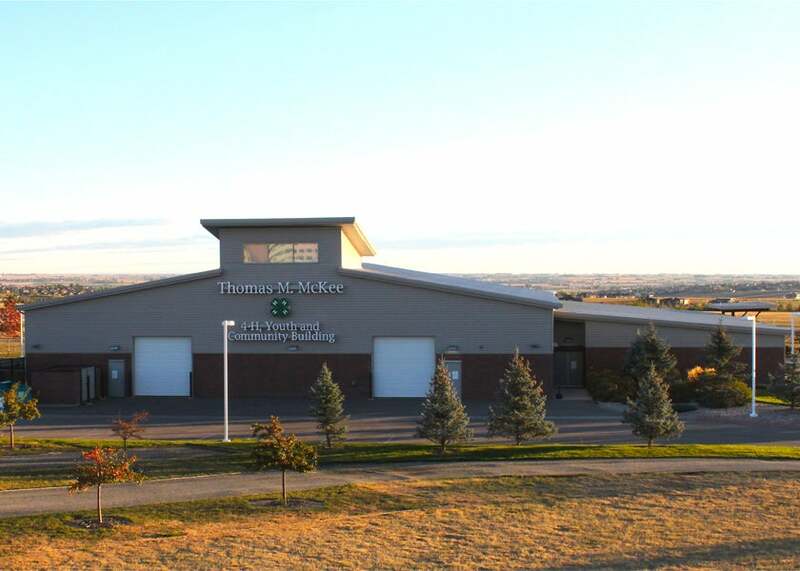 The Thomas M. McKee Building is home to our non-profit organizations in Larimer County but can also be booked by commercial groups. 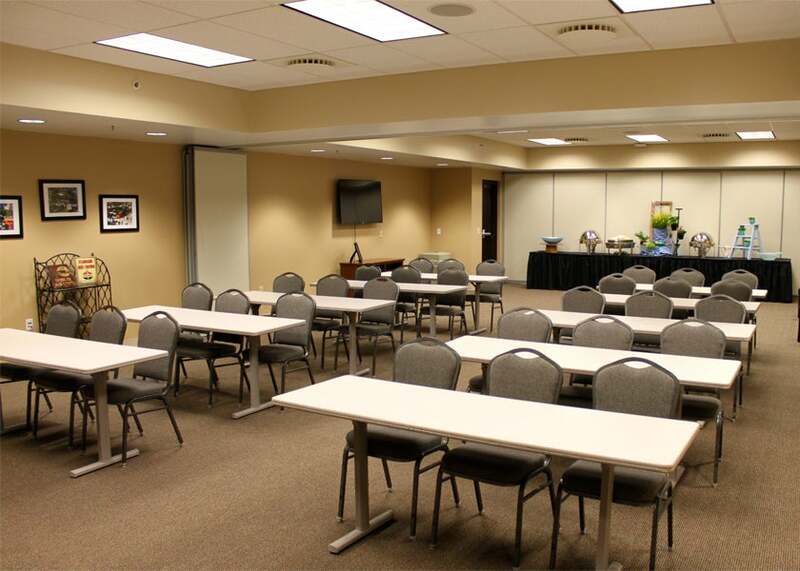 The McKee Building has a 12,500 square foot exhibit hall and 6 meeting rooms. 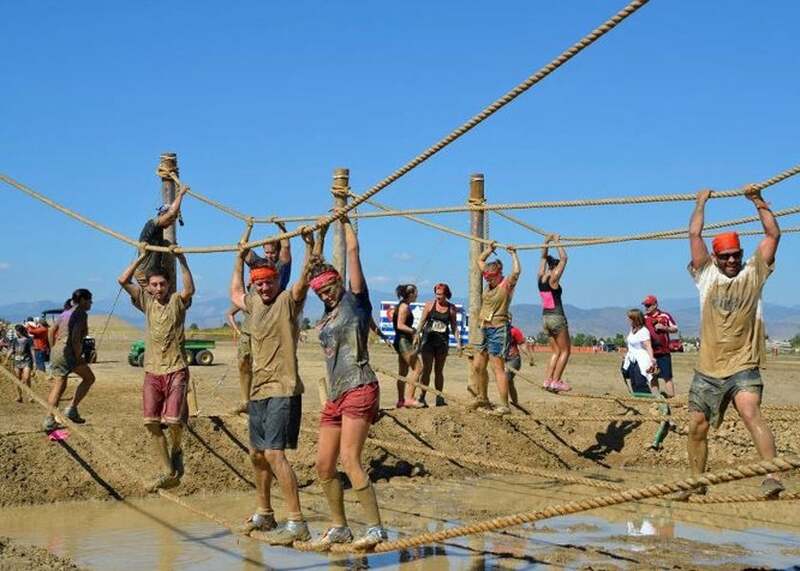 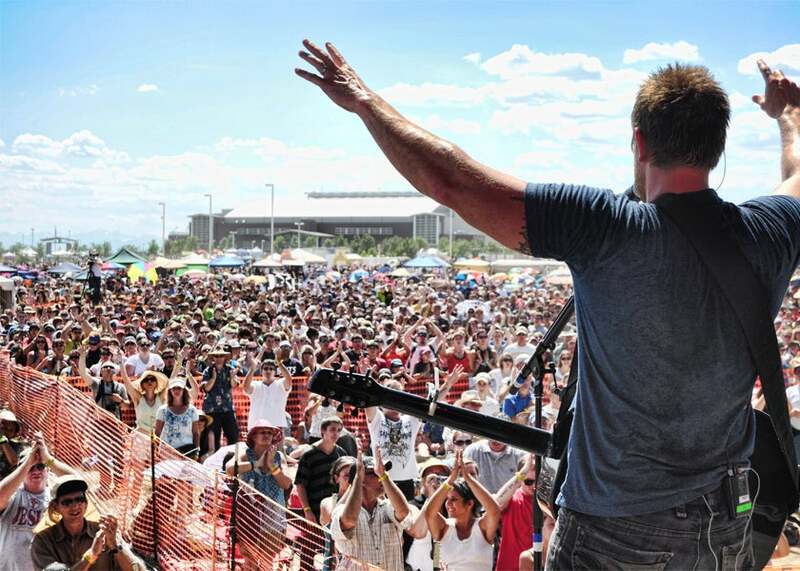 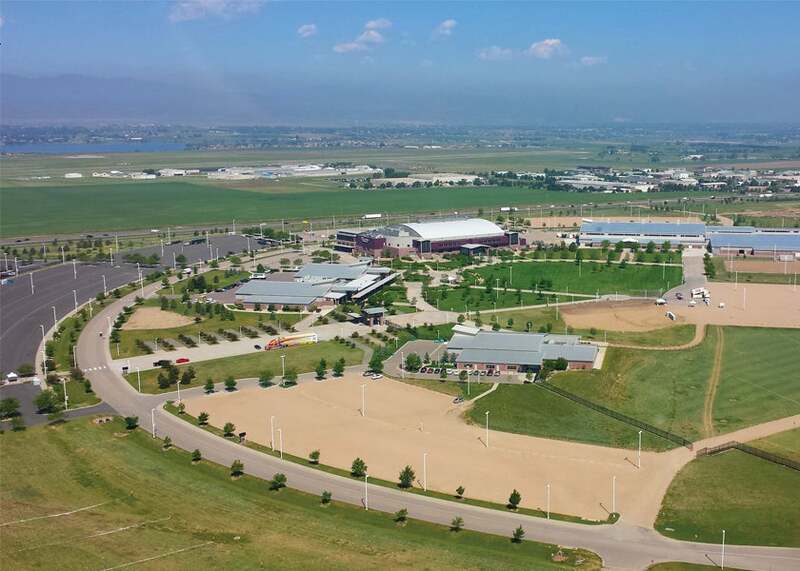 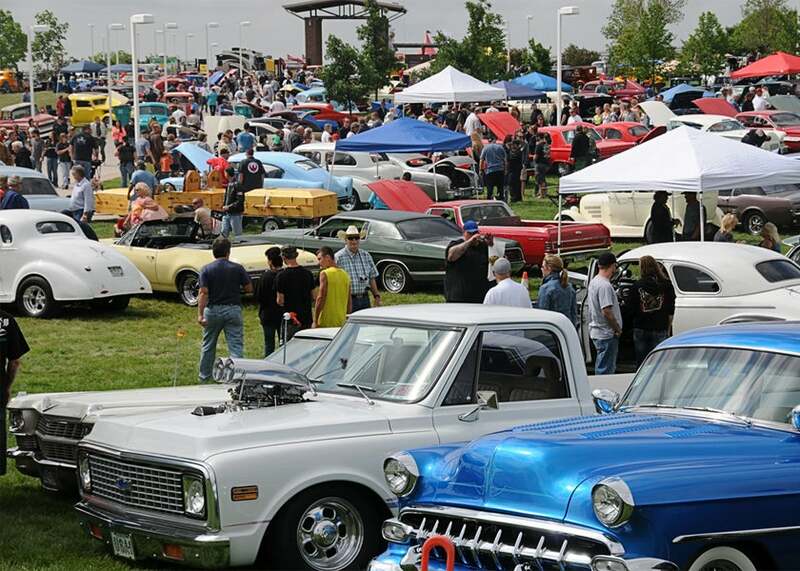 The Ranch campus sits on a versatile 240 acres of land and is ideal for most outdoor events. 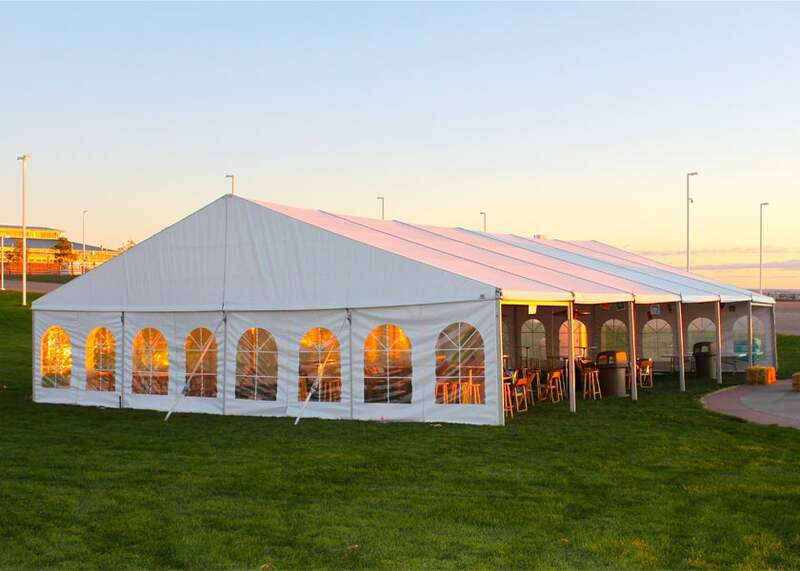 The courtyard and grassy areas are great for outdoor weddings, concerts, festivals, private parties, summer picnics and sporting events. 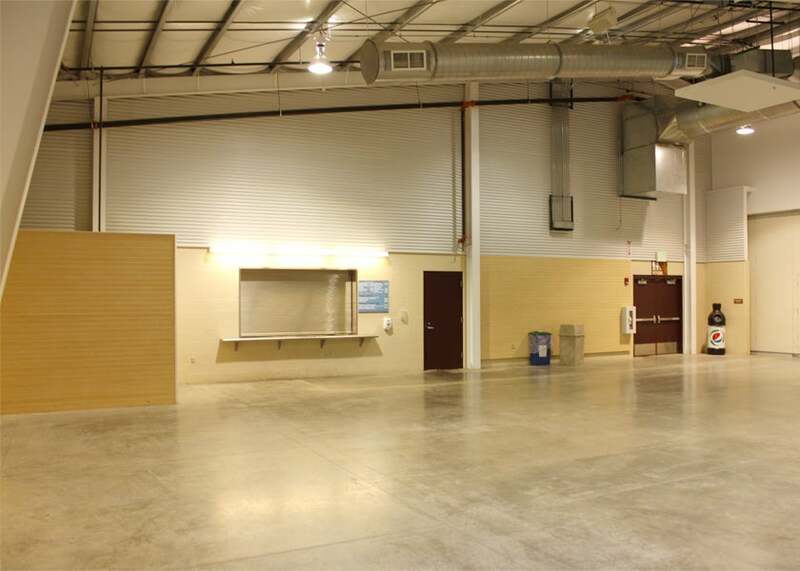 The grass and gravel areas have access to electrical vaults for vendors, stages and more!